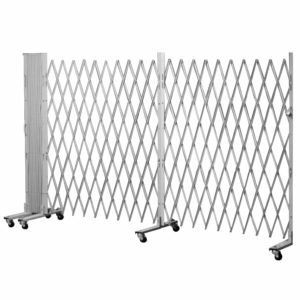 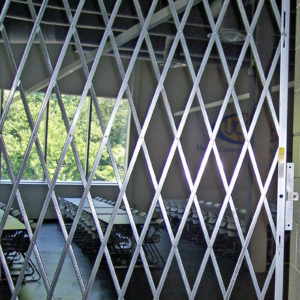 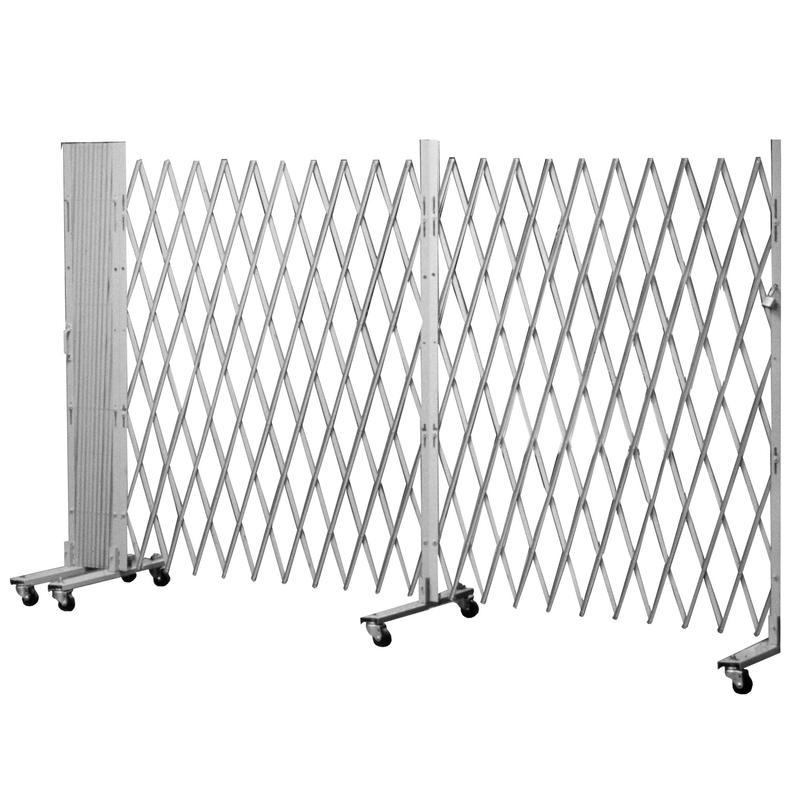 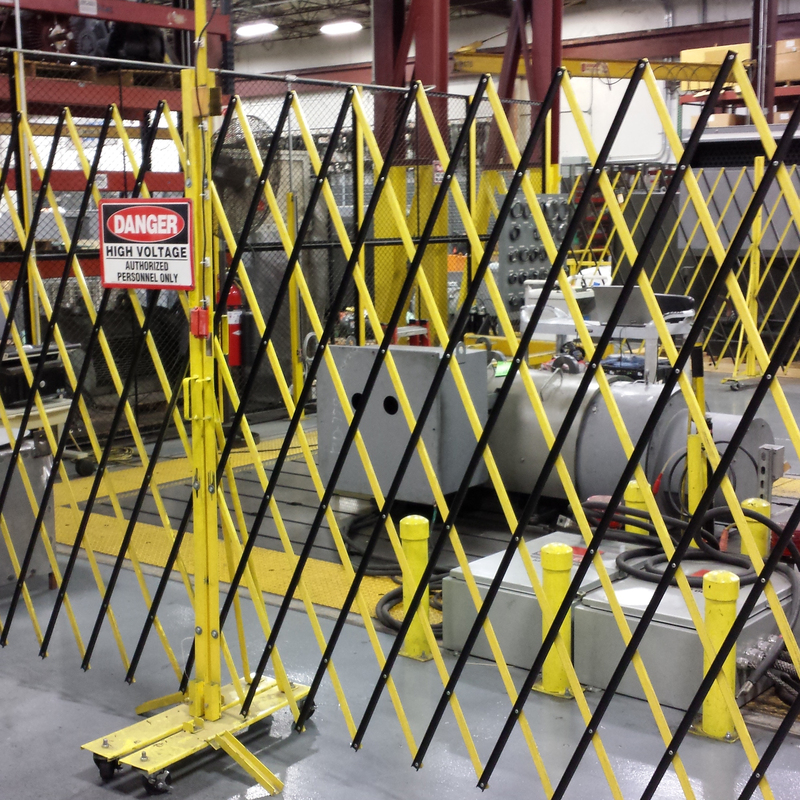 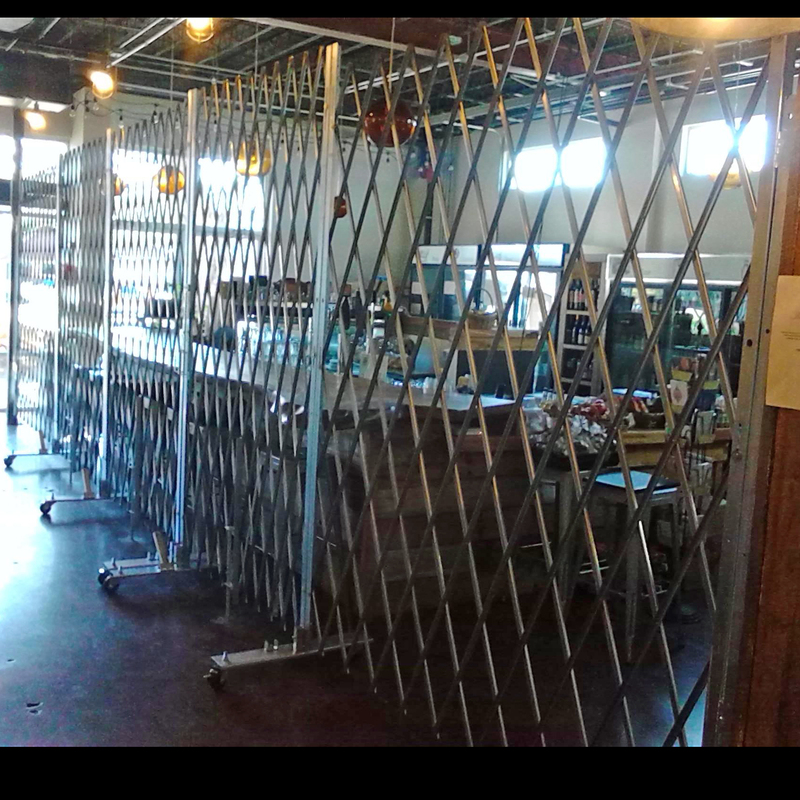 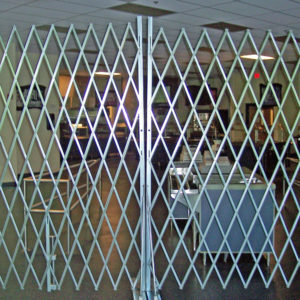 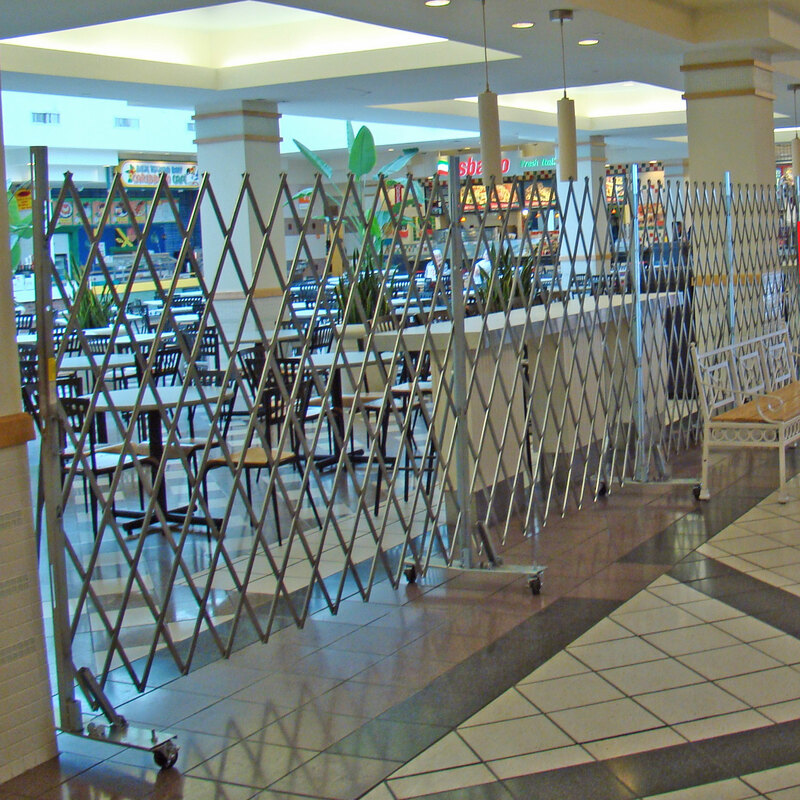 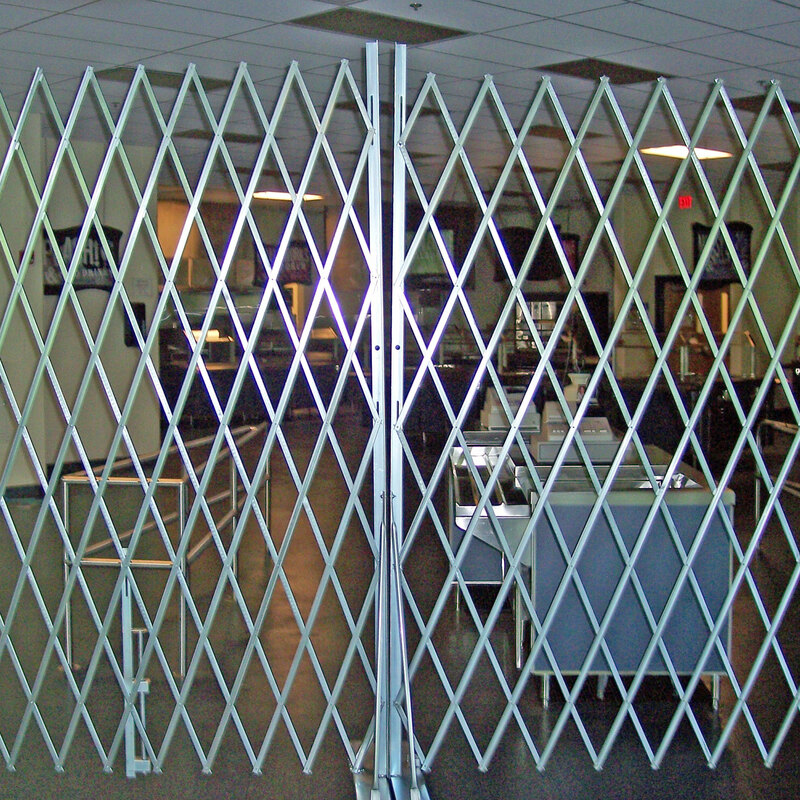 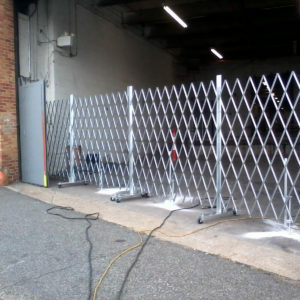 Portable Gates are a mobile and simple solution to access control. 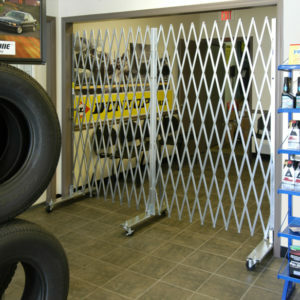 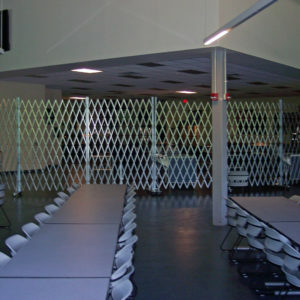 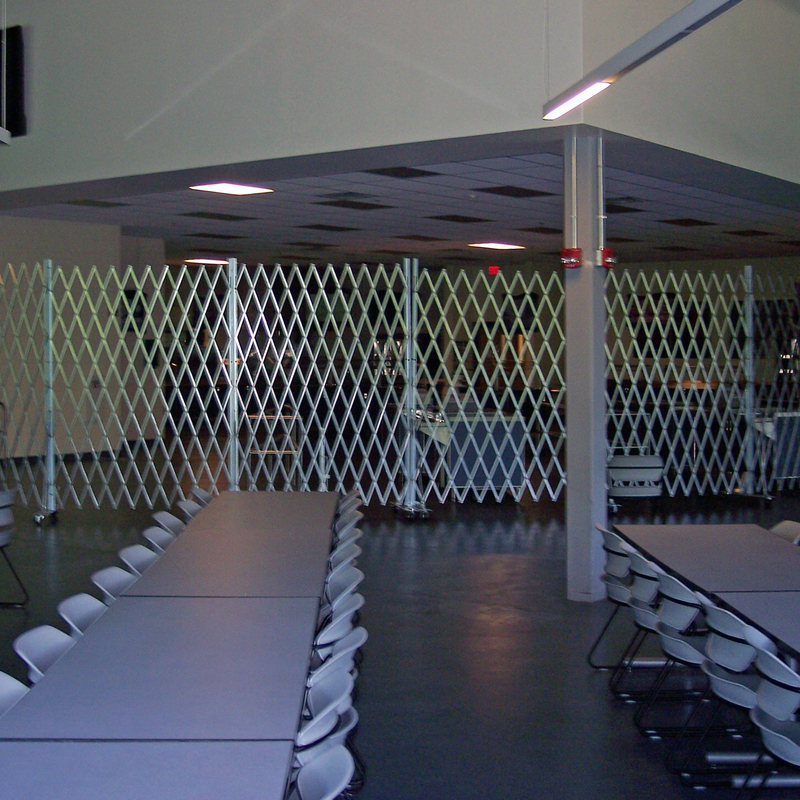 Create a barrier or perimeter of any size! 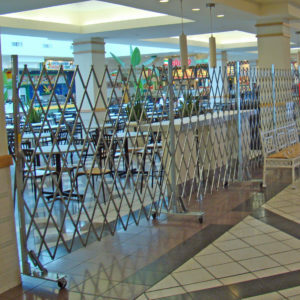 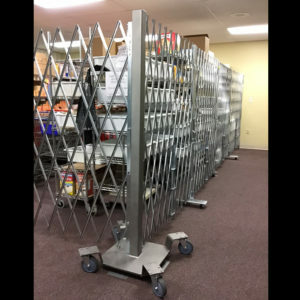 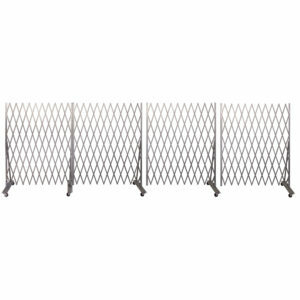 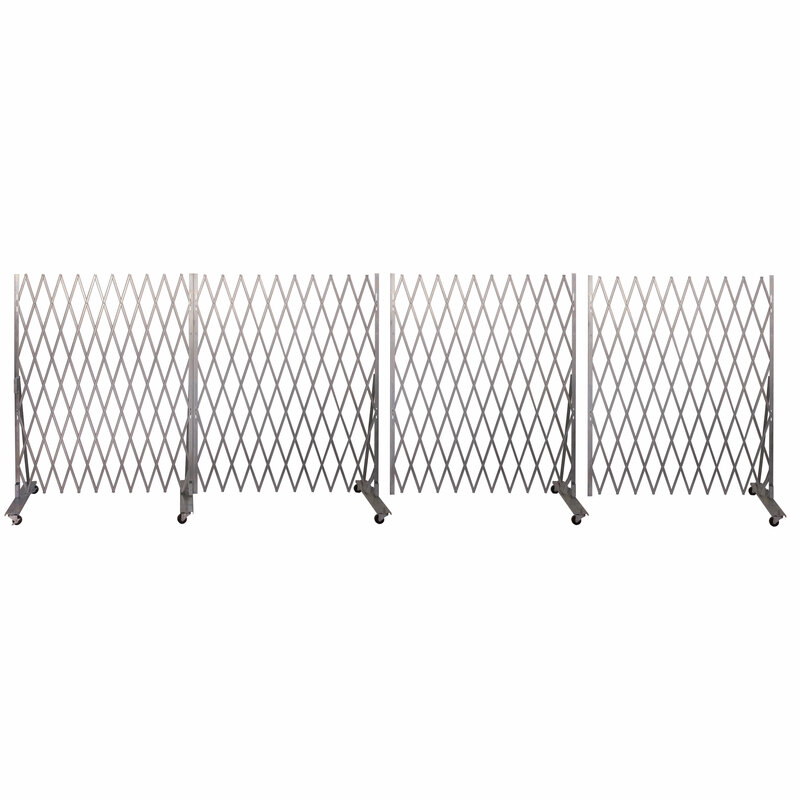 Begin with a Starter Heavy Duty Portable Gate from IEP (extends from 6′ to 12′ wide), then use our Add-On Gates for each additional six feet needed. Add lockable drop pins to add additional security for wide openings. 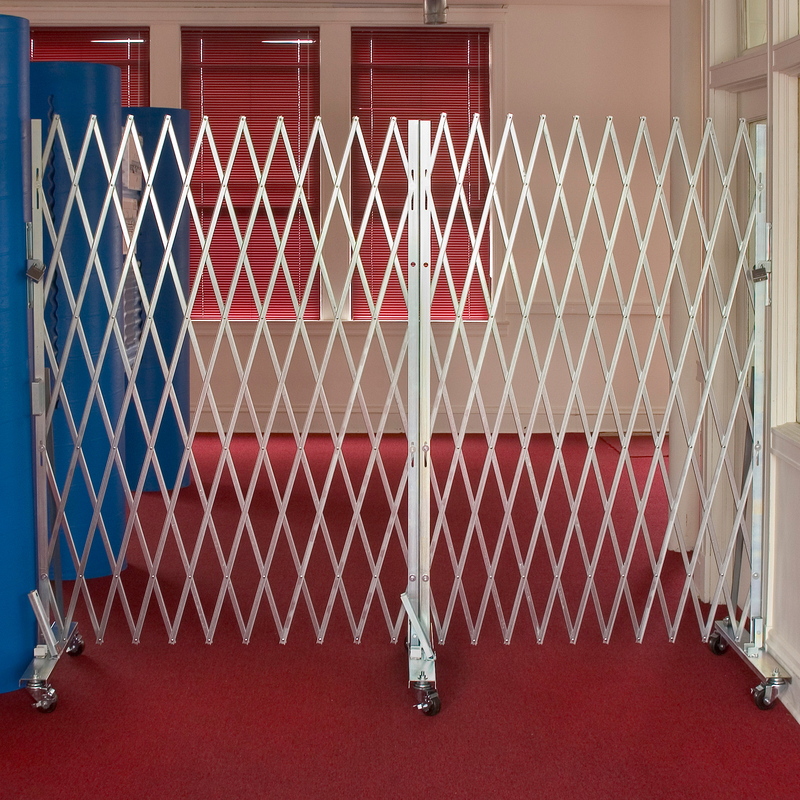 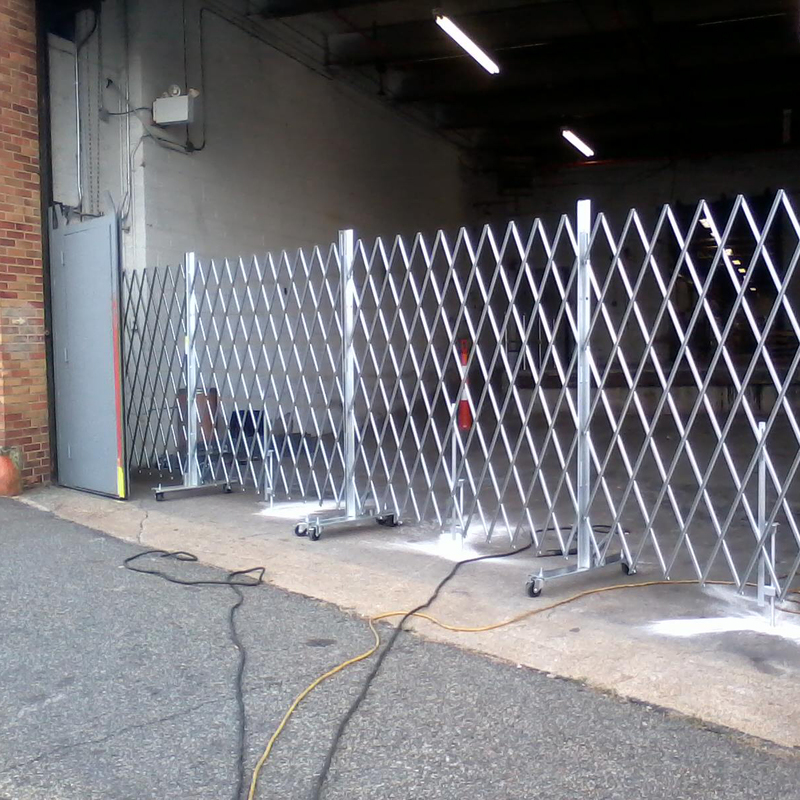 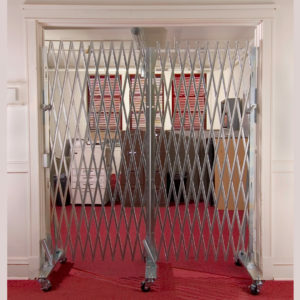 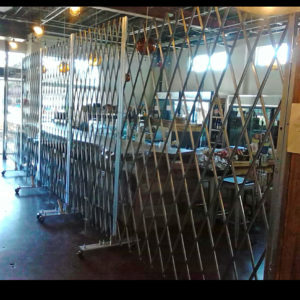 Our Portable Security Gates can be rolled to a site and lock to a wall with the included locking bar. 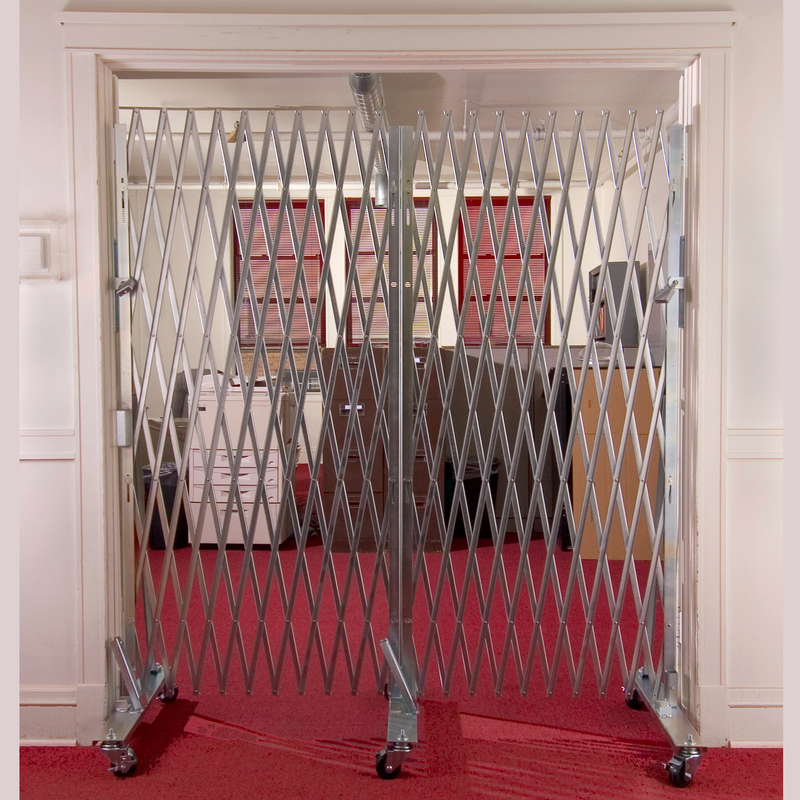 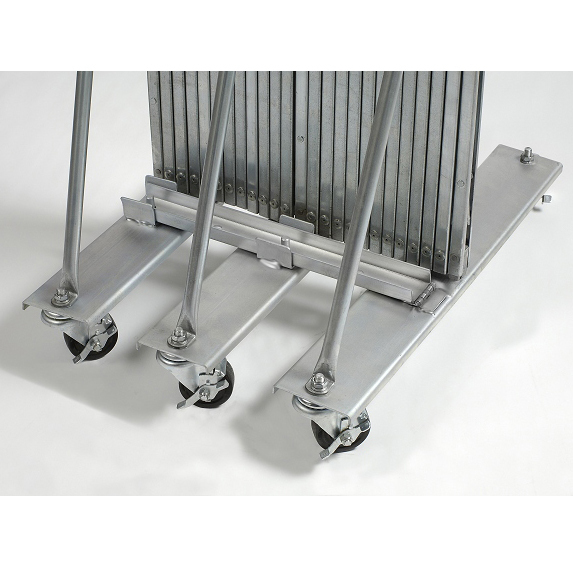 To remove the gate, simply unlock the locking bar and roll away easily on 3” rubber casters. 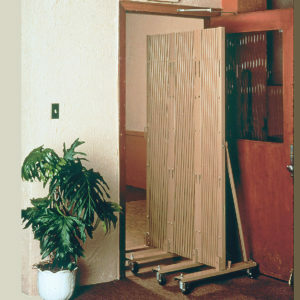 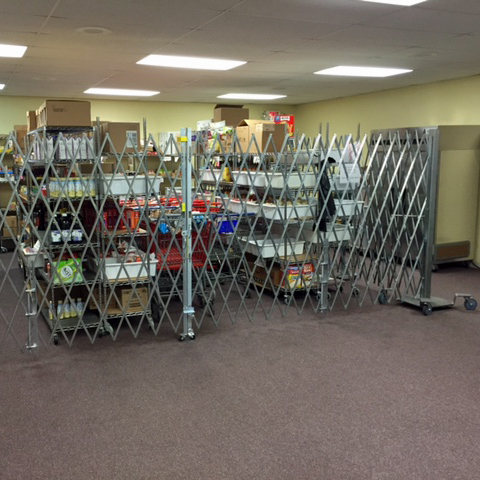 When not in use, IEP’s Portable Gates fit through a doorway as small as 28” for easy storage and stowaway!